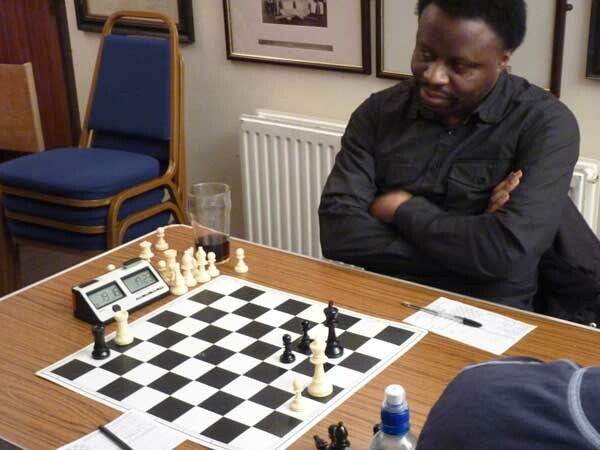 Bristol & District Chess League Forum • View topic - Interesting Positions ! Post subject: Interesting Positions ! Would you take the Rook ? Post subject: Re: Interesting Positions ! I'd be tempted with Rg2 but I think it looks drawn from here. Any Rook move leads to a draw!!! I should have said "Any sensible rook move!!!"